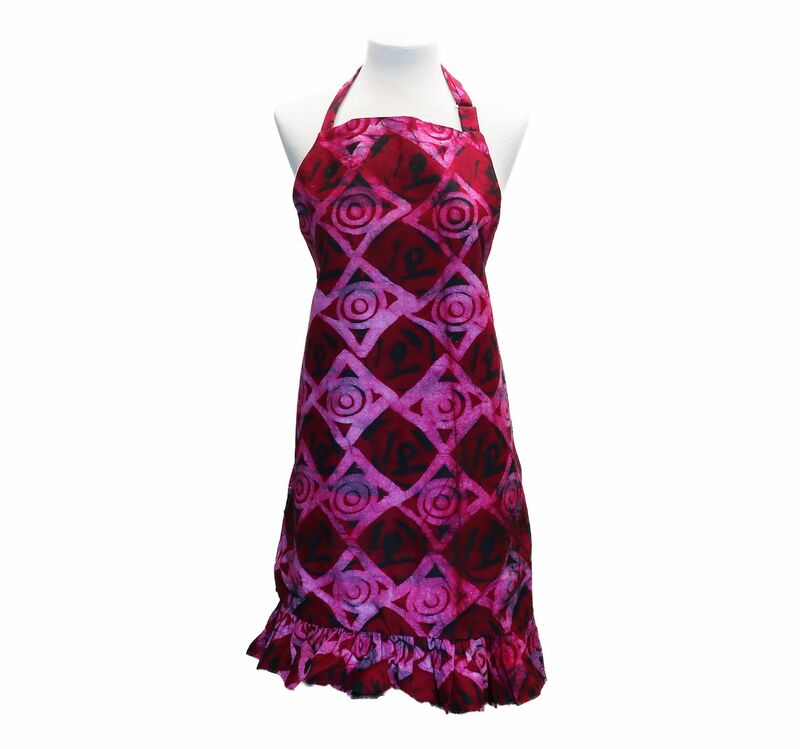 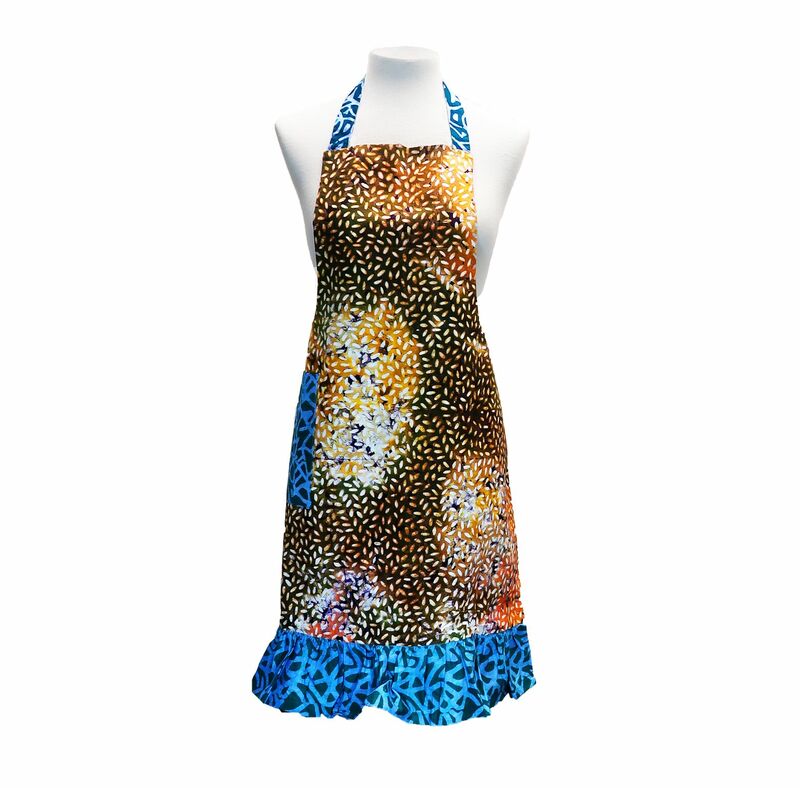 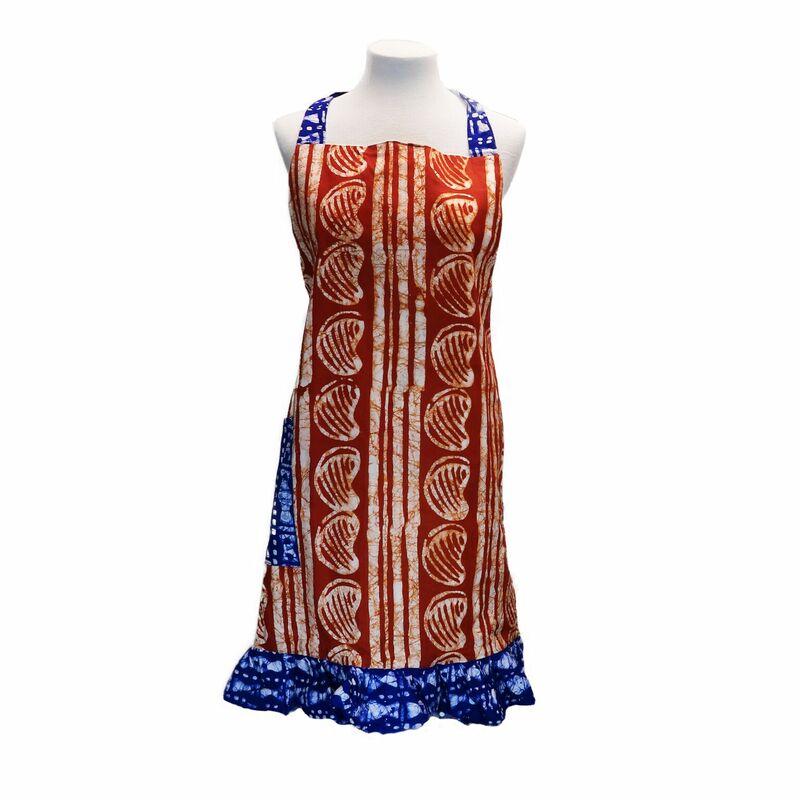 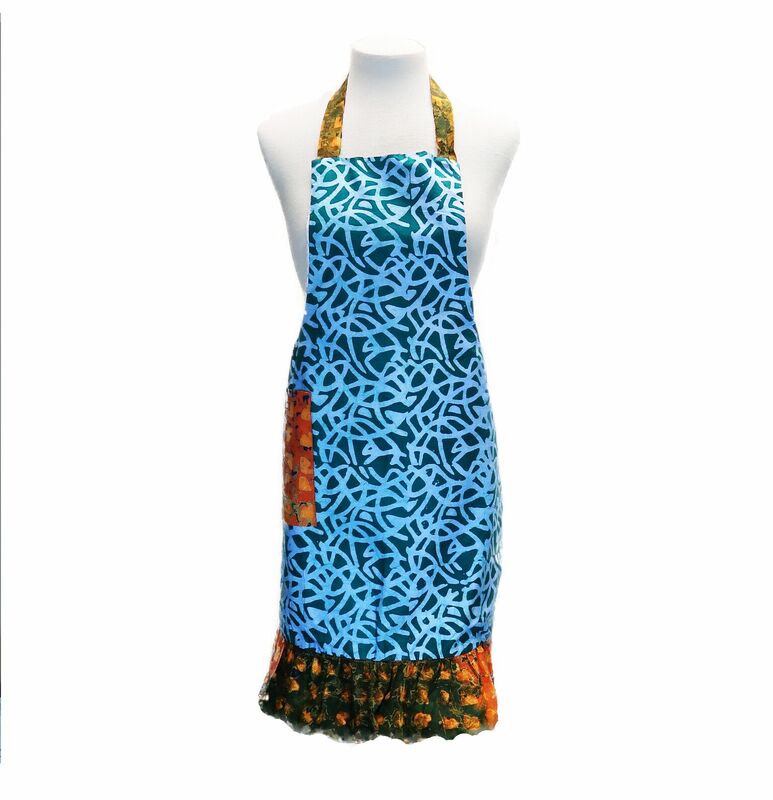 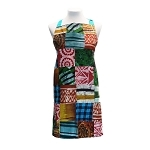 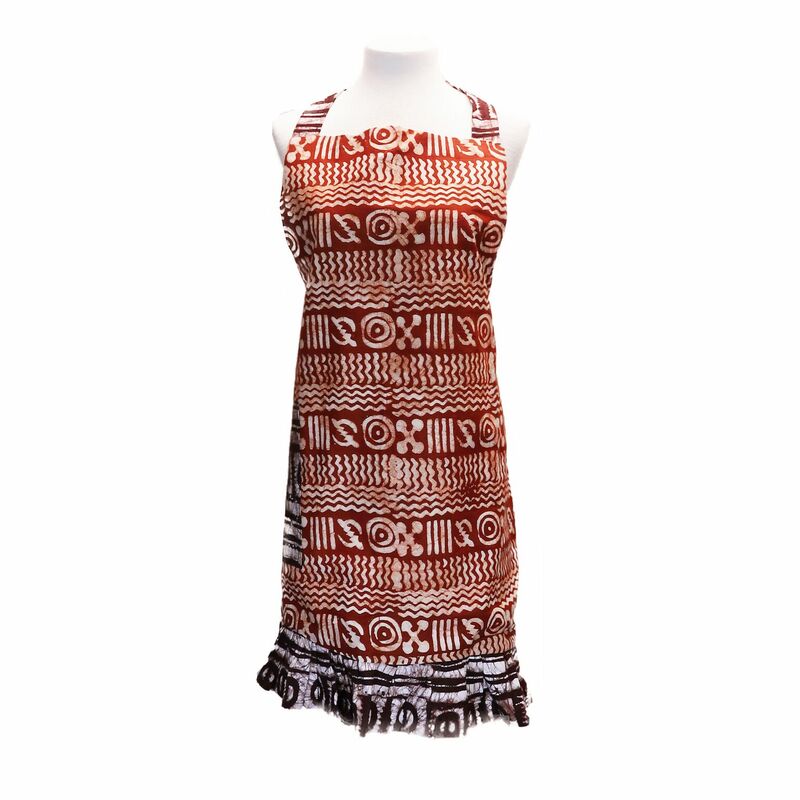 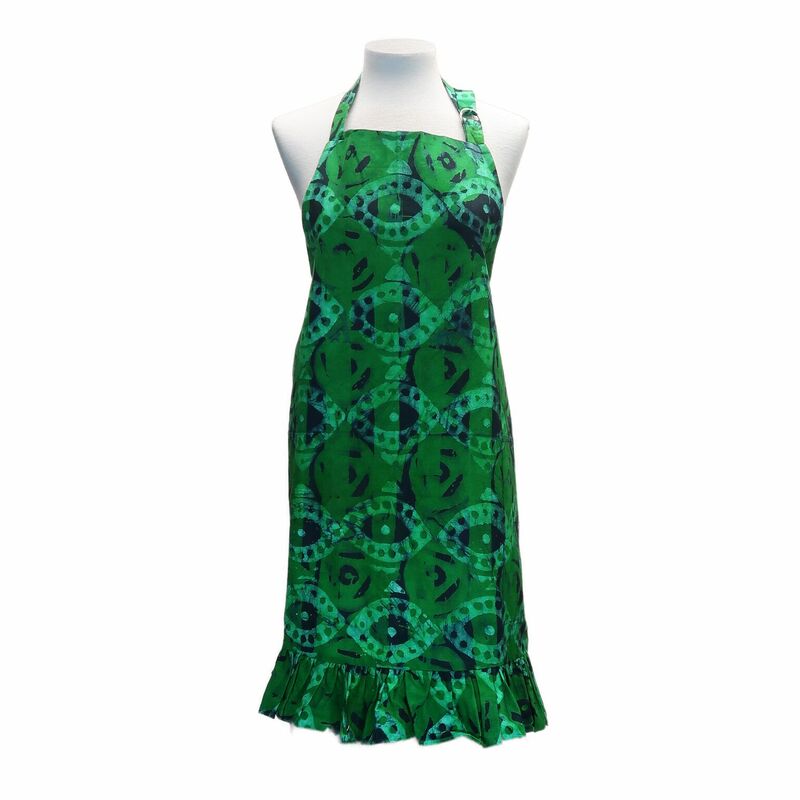 These colorful Ghanaian style aprons will add some fun to your cooking. 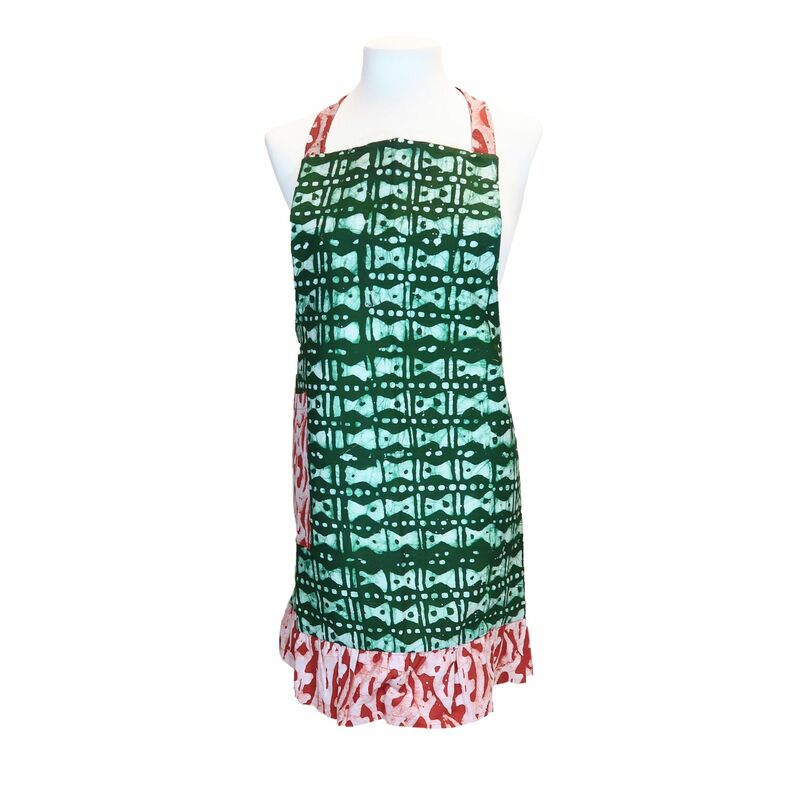 Try out our ruffle apron for a little added flare! 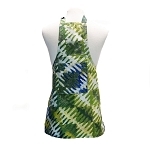 All aprons are handmade by single mothers in Ghana, and with your purchase you help them support their families.